Are you a first-time buyer, planning to move house or looking to re-mortgage? Through our website, you can access our interactive tools that can help you to find the best mortgage deals currently available on the market. The system is easy to use and always shows the latest products, with today’s best buy tables and mortgage calculator to allow you to browse through potential products 24/7, whether you are using a desktop computer, laptop, tablet or a mobile phone. 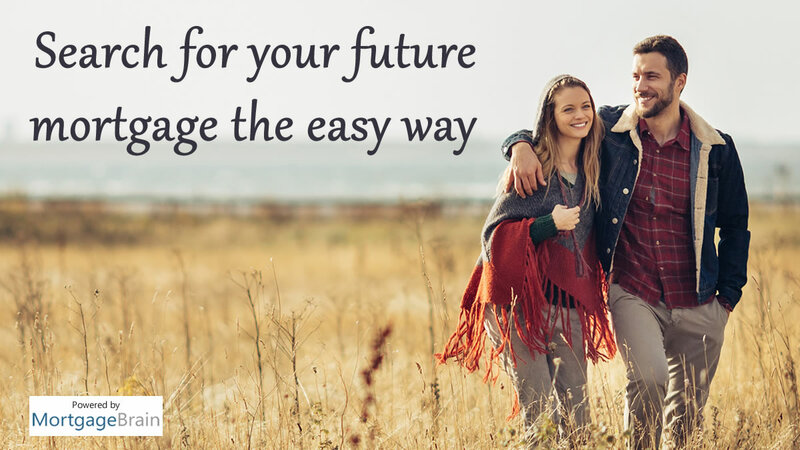 These tools help to provide you with an idea of what’s available and what you may be eligible for and once you have a general idea, I can then talk to you about the most suitable options for you. View today’s best mortgage deals – an easy way to find out what is currently available from the top UK lenders. View the rates available, initial payment, fees and total cost based on the type of mortgage you choose. Or you can research the mortgage market yourself by entering your details and searching for a mortgage based on your circumstances. You can then select and compare different products side by side for a fuller picture before speaking to us. Please note that the tools referenced here are designed to give you an idea of what is available and what it may cost you. We strongly recommend you seek advice once you are ready to take out a mortgage. As a mortgage is secured against your home, it could be repossessed if you do not keep up the mortgage repayments.